The Yamaha S5X uses exclusively designed components to improve upon its predecessors and to deliver a warm, rich, and crisp tone. MSRP: $84,999 On Sale! Contact us for Pricing! 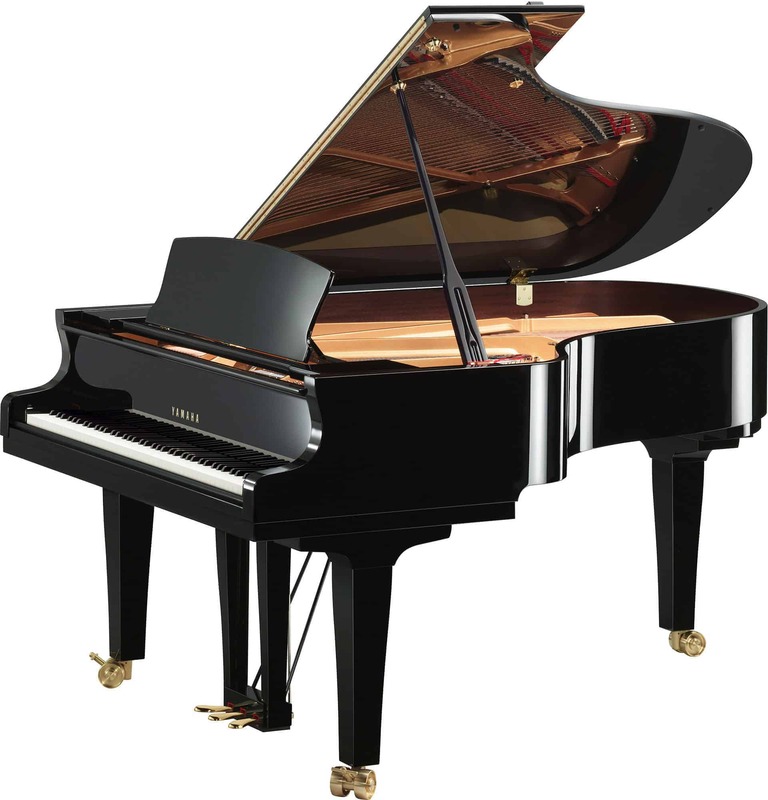 Learn more about the Yamaha S5X at any of our three Piano Gallery of Utah locations. The Yamaha S5X grand piano represents an inspired and evolved approach to premium piano building with exclusively designed components and patented Acoustic Resonance Enhancement treatment. By blending traditional craftsmanship, artistry, and modern innovation, Yamaha has created an exceptional piano with a rich, expanded natural tonal palette. 30% Thicker Rims: A major contributor to acoustic clarity and warmth, the inner and outer frame of the Yamaha S5X have fewer glue layers and 30% thicker wooden materials than its forerunners. This adds richness to the tone and power to the bass range. New Hammer Felt: The felt on the hammers of the Yamaha S5X has been hand-picked from testing numerous prototypes to find the perfect match for the S5X’s acoustic. The result is a clear and beautiful tone.